In the wake of the Brexit vote, more British Jews are taking advantage of German law granting citizenship to people persecuted by the Nazis. Hundreds of British Jews whose ancestors fled Nazi Germany have applied for German citizenship in the wake of the Brexit vote. According to German authorities, there has been a twenty-fold increase in the number of restored citizenship applications-a right extended to German citizens who were persecuted under Nazi rule and their descendants. 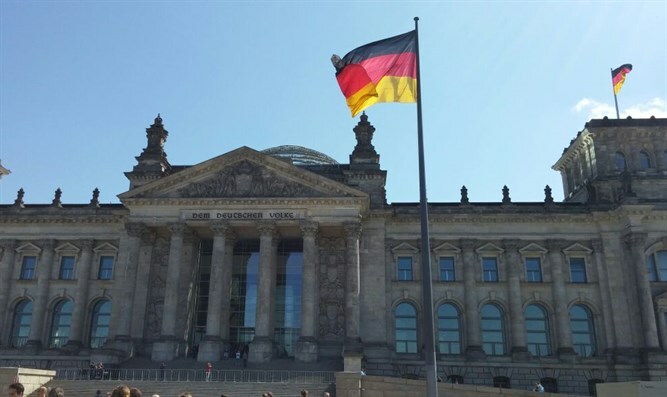 German authorities say that they are currently fielding about 400 restored citizenship applications from British Jews. A further 100 requests were received recently. Before the referendum in which a majority of Britons voted to withdraw from the European Union, the annual number of restored citizenship requests was just 25. Michael Newman, the chairman of the Association of Jewish Refugees, submitted his own application for German citizenship. “It is somewhat ironic that we were founded partly to help people become naturalized British after the war and, 70 years on, we find ourselves in the position of assisting people who want to acquire German and Austrian citizenship because of the recent developments in Britain,” Newman said. Newman's mother came to Britain at the age of 27 just one day before World War 2 broke out in Europe. His grandmother was murdered at the Chełmno extermination camp in Poland. One famous Jews who has applied for German citizenship after Brexit is historian Oliver Marshall. Marshall believes that his grandmother, who lost much of her family during the Holocaust, would have been furious with him for seeking a German passport, but he says that his mother, who is 93 years old, understands why is doing so and even supports his actions.